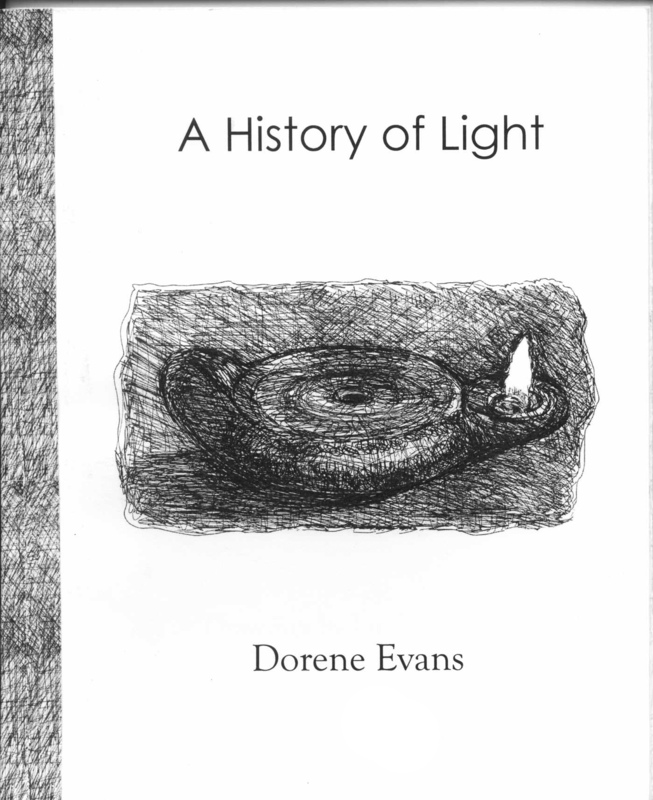 Dorene Evans has been writing poetry for as long as she can remember. Her prose and poems have appeared in Pequod, The Peninsula Review, Bark, and in the recent collection New Morning: Emerson in the 21st Century, among others. She draws her inspiration from the rhythms of the natural world. She lives with her husband and three dogs on Long Island’s north shore.